The present study focuses on an exploration and identification of design heuristics used in the ideation process in both industrial designers and engineering designers. Design heuristics are cognitive strategies that help the designer generate novel design concepts. 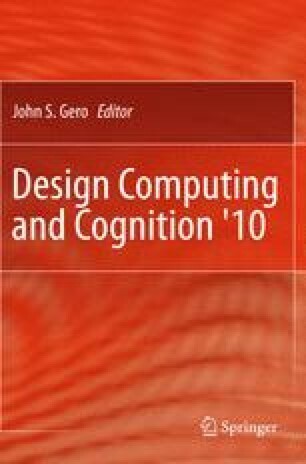 These cognitive heuristics may differ based on the design problem, the context defined, and designers’ preferences. In a think-aloud protocol study, five engineers and five industrial designers were asked to develop product concepts for a novel problem. We analyzed these protocols to document and compare industrial designers’ and engineers’ concept generation approaches, and the use of design heuristics in their proposed solutions. The results show evidence of heuristics use, and that they are effective in generating diverse, creative, and practical concepts. Some differences were observed between the designers from the two domains in their approaches to the design problem and in the design heuristics used in generating alternatives.